Welcome to 2426 Monica Dr! 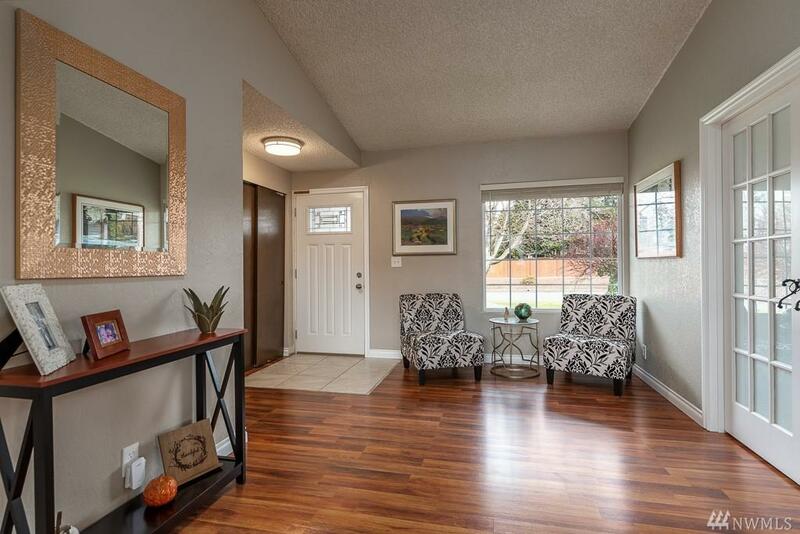 A remodeled Mt Vernon rambler with 3 bedrooms, 1.75 baths and an office/den! 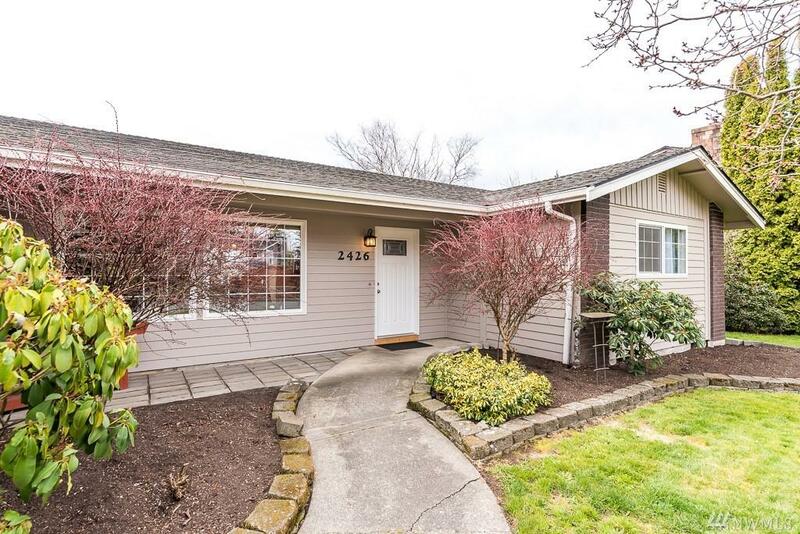 Home features open kitchen/dining/living concept, new kitchen counter tops & beautiful new tiled backslash, remodeled bathrooms, new high efficiency gas furnace and water heater! 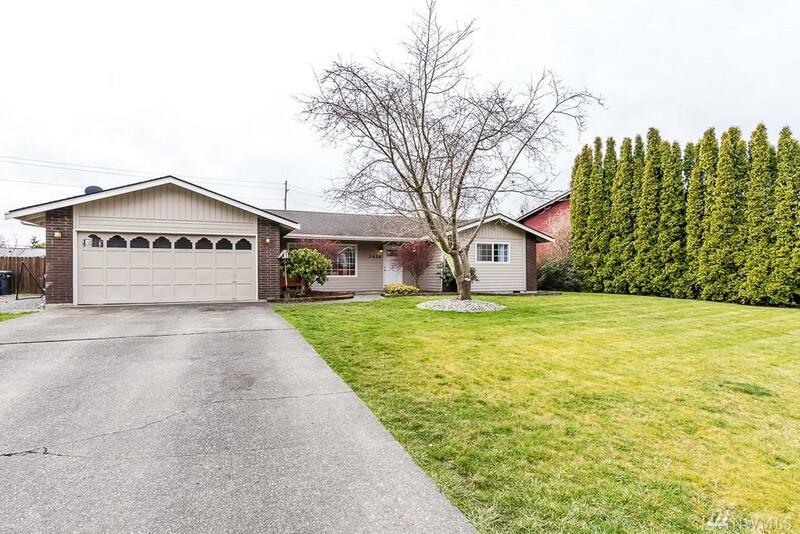 Enjoy a fenced private back yard with a spacious new patio for entertaining, a fire pit and raised garden beds. 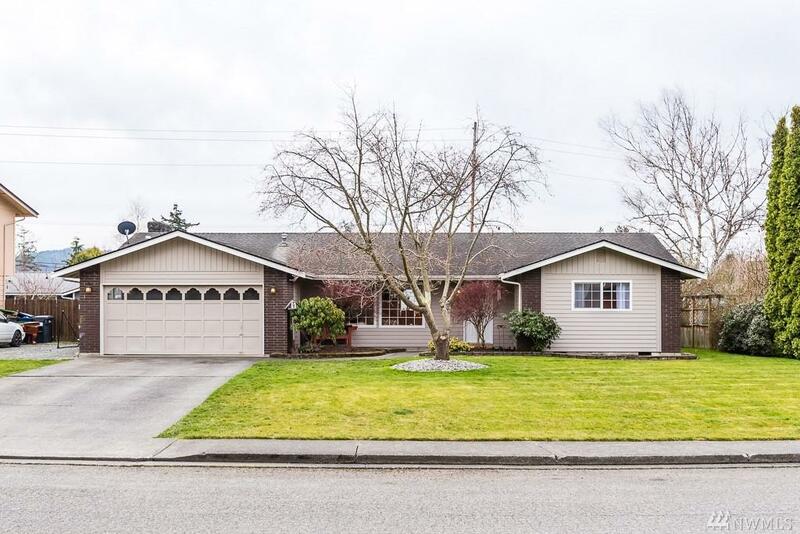 Located close to the new YMCA, Skagit Valley College and easy I-5 access. Don't miss out on this one!